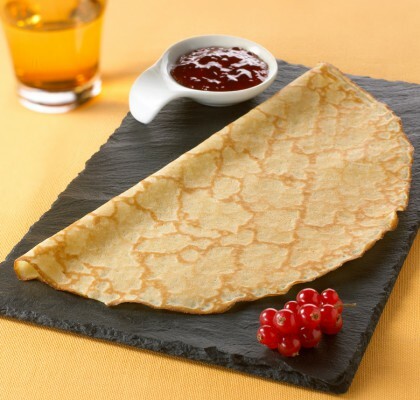 Wheatflour crepes are a typical product of the Breton region. 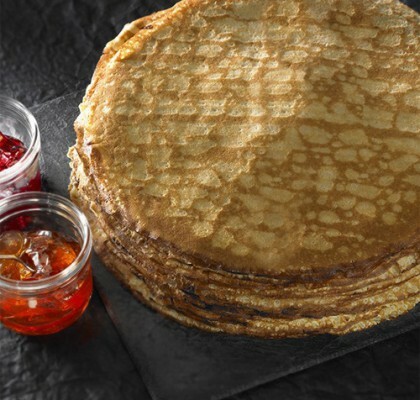 Le Monde des Crêpes is carrying on this tradition by respecting the authenticity of the original recipe. 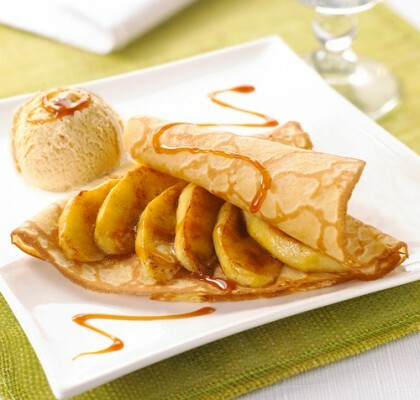 We also include the product in several recipes to demonstrate the crepe’s adaptability to many uses. 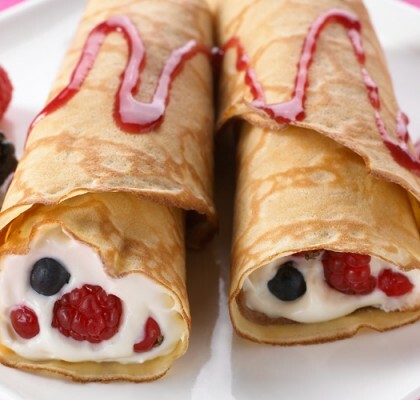 Our crepes are thin, soft and moist. They are really easy to prepare after defrosting, especially thanks to their excellent texture which allows many ways of folding each crepe. the use of crepes offers infinite possibilities !